FREE Soft Scrub Cleaner at Dollar Tree! 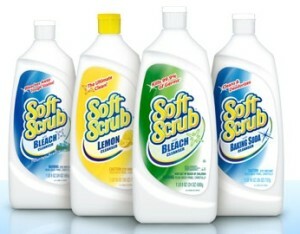 Many Dollar Trees carry Soft Scrub products. If yours does, make sure you have this coupon with you the next time go there!